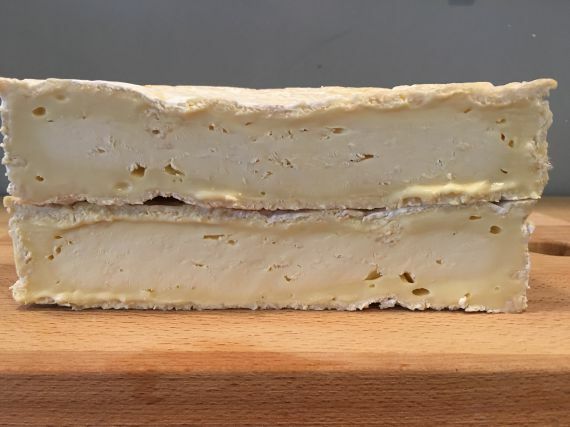 Baron Bigod is one of a few remaining traditional raw milk, farmhouse bries in the world and the only one in the UK. Made by Jonny and Dulcie Crickmore at Fen Farm in Bungay, Suffolk, Baron Bigod uses the raw milk of the farm's own Montbeliarde cows. The cheese has a silky smooth texture with delicious earthy and mushroom flavours. When ripe, the rind has a slight brownish marbling, which is desirable as it lets you know that inside the cheese will be lovely and gooey and once cut will slowly spread over your cheese board unless you eat it quickly. 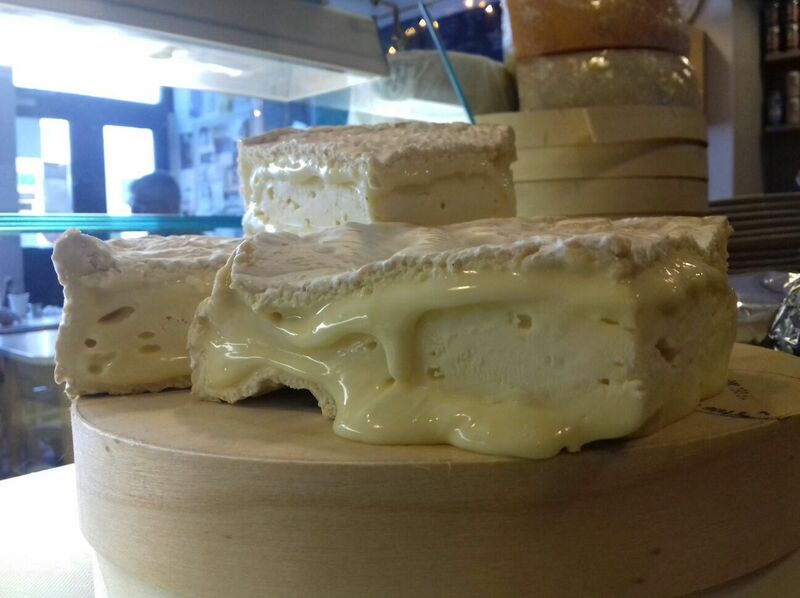 The milk of the Montbeliarde cows is prized among cheesemakers around the world as it is perfect for cheesemaking. Other famous cheeses using milk from Montbeliarde cows are Comté and Vacherin Mont d'Or. We love Baron Bigod with Millers Elements Fire crackers or if you're not keen on spice then Millers Damsels Buttermilk are also great. In our café we use it in toasties with chorizo and a nice chilli jam for a an absolute belter of a lunch! 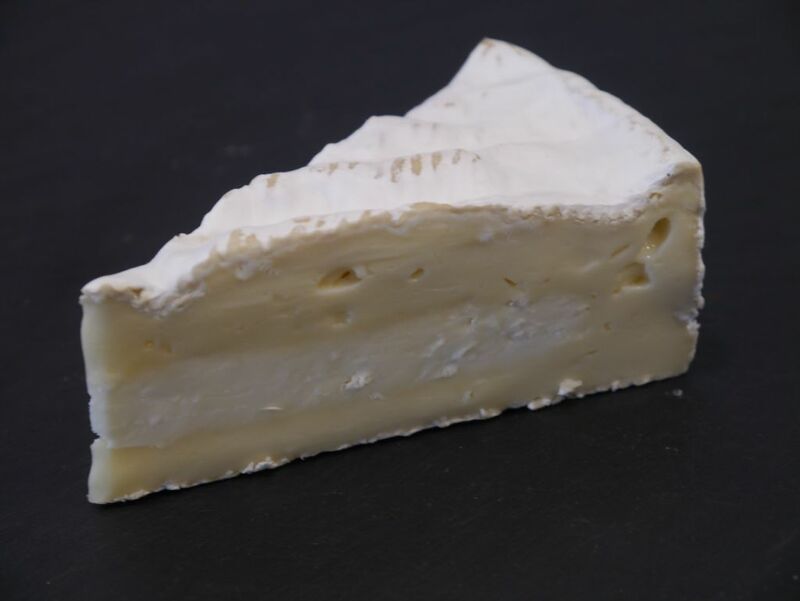 This is our brie of choice in our café and shop and was part of Harry and Meghan's wedding breakfast.